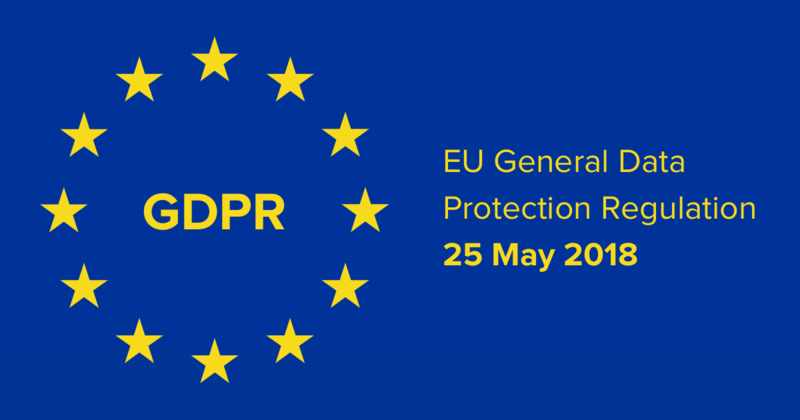 Provide a tailored implementation plan, customised to your organisation to prepare your organisation for GDPR compliance. What do we do with the findings of the Audit? The outcome of these steps is your GDPR Readiness Implementation Plan which you can implement yourself, or outsource.